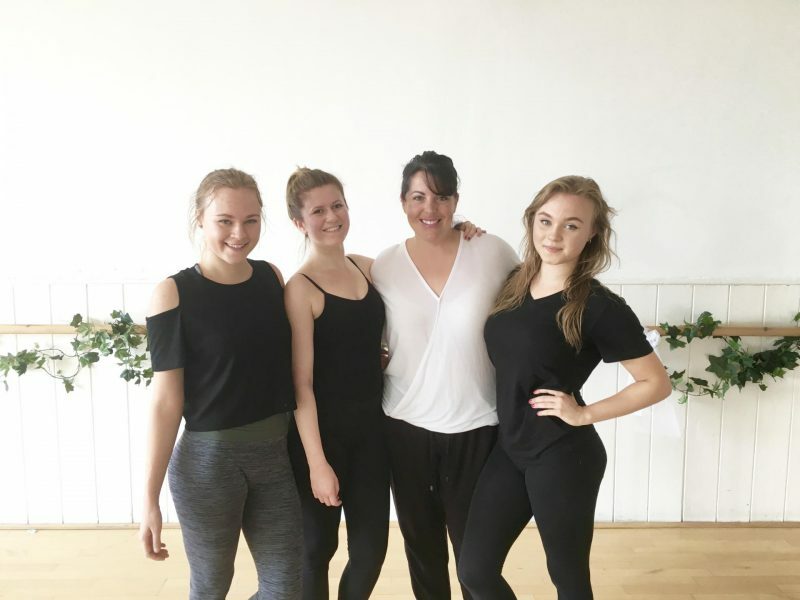 As part of ‘Dance til’ Dusk’, our Senior led show in the summer, Ellie Rimmer, Emily Simmons, and Charlotte Simmons choreographed a piece to Halsey’s song ‘Hold Me down’. The piece was inspired by the music and the lyrics to create a short piece for the show. Below is the first piece of our Choreography Club! The first video is the choreography in its entirety- start to finish. The second is an edited piece to highlight motifs & key movement content. We’re now on Youtube! Make sure to subscribe to see all our content and videos! The Raising the Barre Team accepts no responsibility for the choreographic content or music choices. We have faith that the appropriate permission has been sought for use, it's unique and the work is shared with no financial gain blah, blah....footage has been edited together to create snapshots of motifs in the piece. Previous Post An Apple a day….